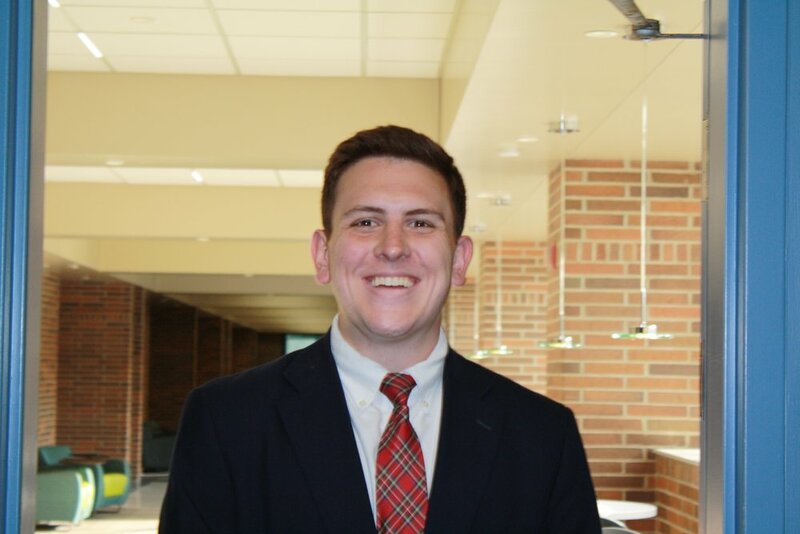 Jake is a 3L at Michigan State University College of Law. His hometown is Marysville, Michigan and he received his degree in history and political science with a public affairs endorsement. Professionally, Jake is interested in labor and employment law. Outside of law school, Jake likes hiking and camping, running, football, history, and watching Ken Burns’s documentaries.